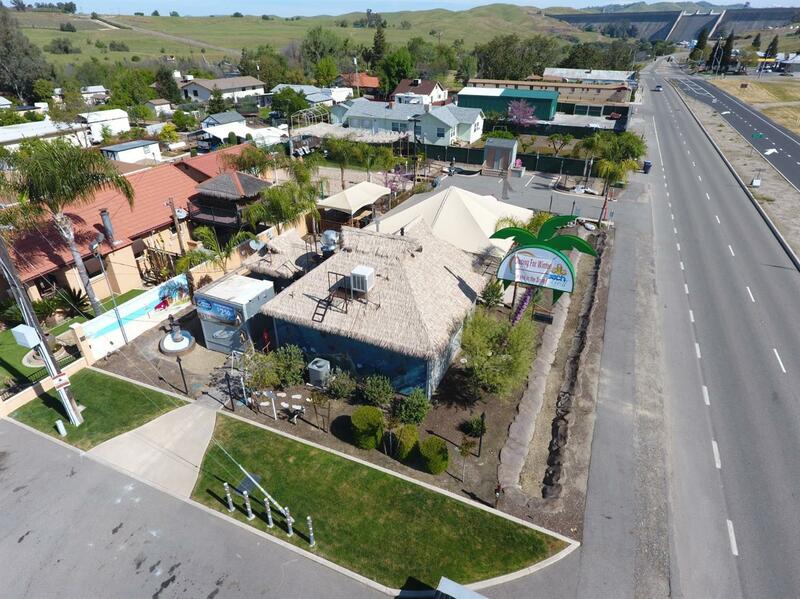 Fully turn-key destination restaurant opportunity located in Friant. This is positioned on a main road and garners excellent traffic exposure. The current owners spared no expense in the build out of this unique space ($450k+), and tremendous pride of ownership is demonstrated as a result. All of the business's assets are included in the asking price (FF&E, Beer & Wine license, live entertainment license). In operation since July, 2013, & has built up a huge amount of goodwill in the community since its inception. It possesses high customer ratings on Yelp, Facebook, and Trip Advisor. This is an opportunity to purchase a turn-key business for significantly less than the current market replacement cost. All of the infrastructure is already in place (menu, staff, furnishings, etc). Perfect for someone to step in on either a semi-absentee basis or as a hands on owner operator. Immense upside potential to tap into for an industrious owner willing to implementing some operational changes.